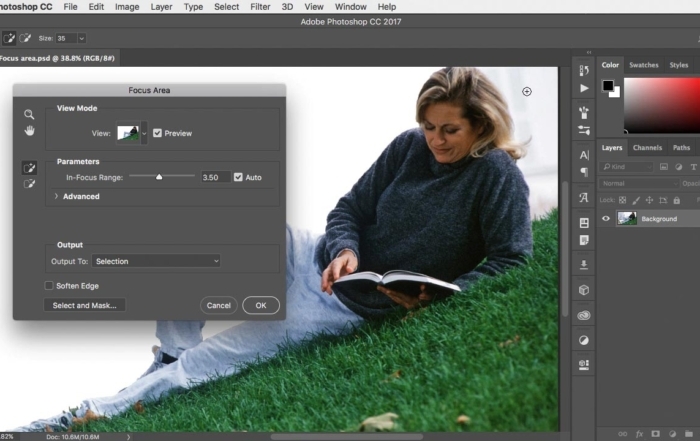 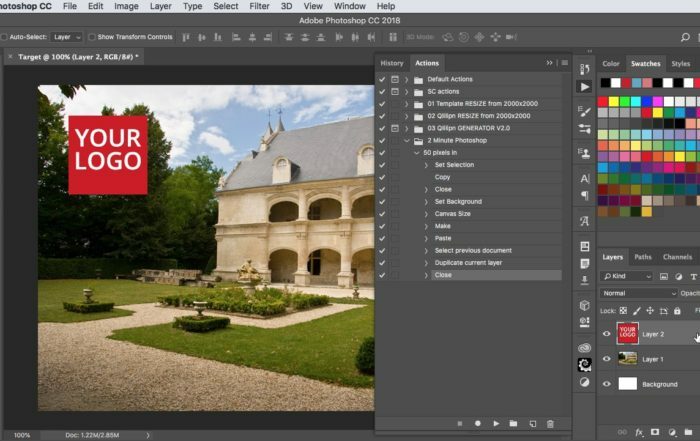 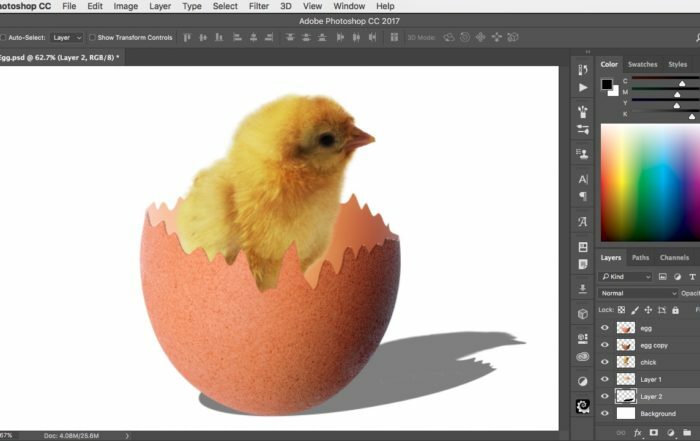 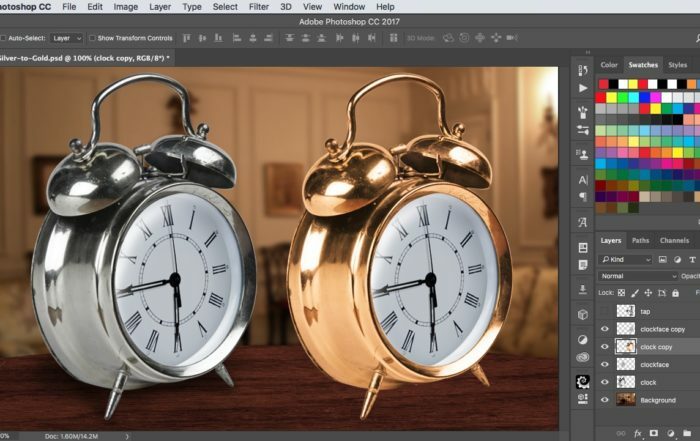 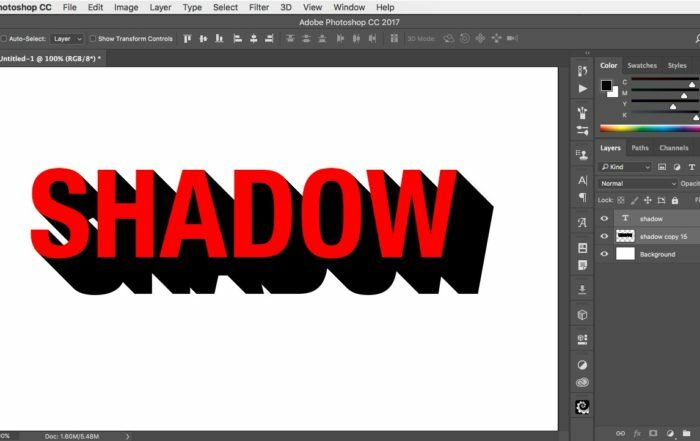 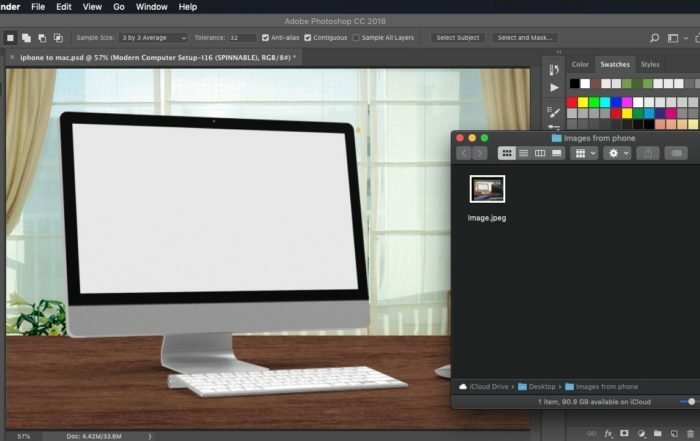 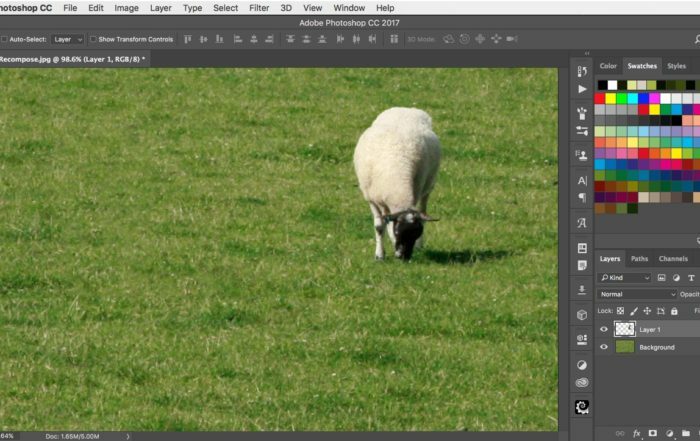 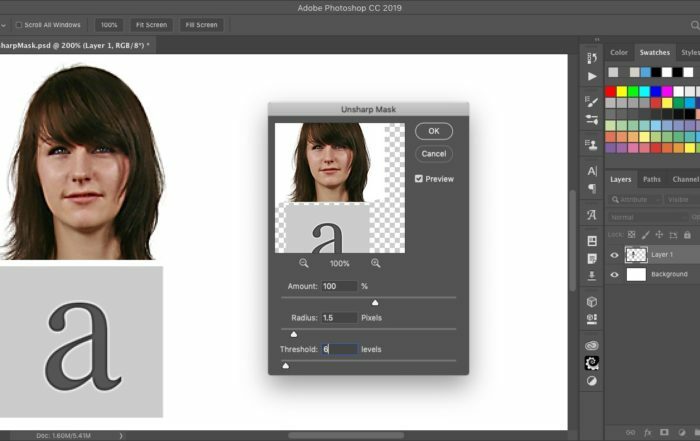 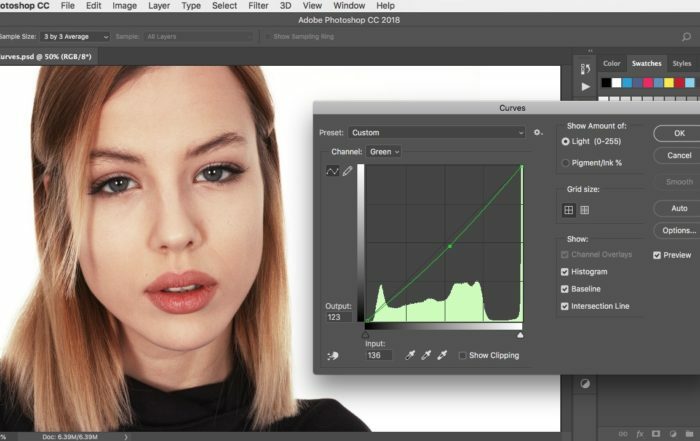 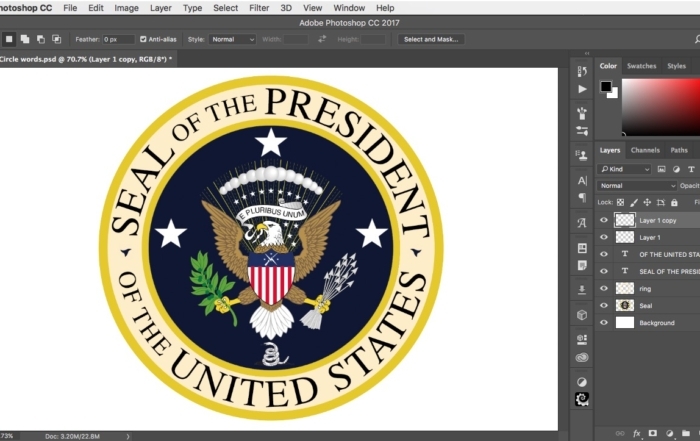 2 Minute Photoshop is a growing library of YouTube tutorials that show you how to perform a wide range of tasks in Photoshop, from basic techniques to advanced projects – in just two minutes. 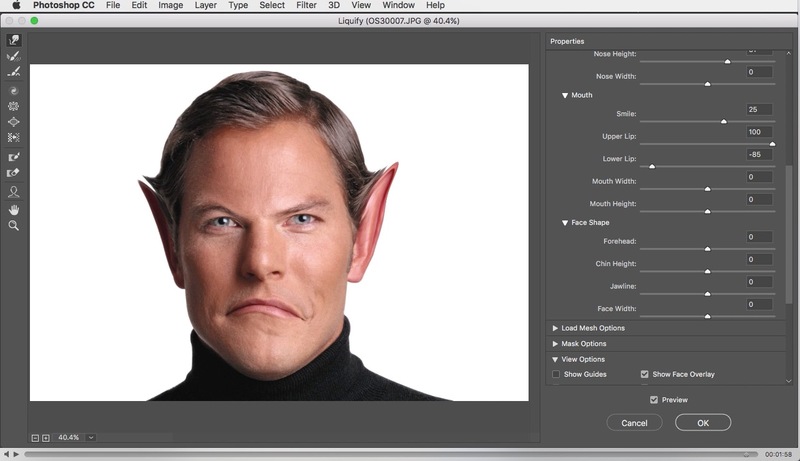 New videos are added every week. 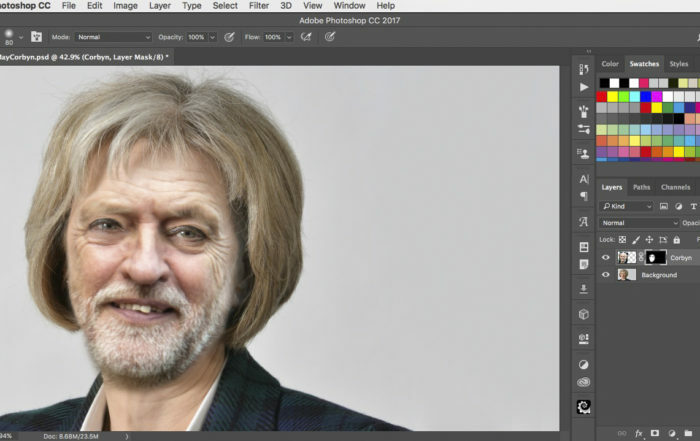 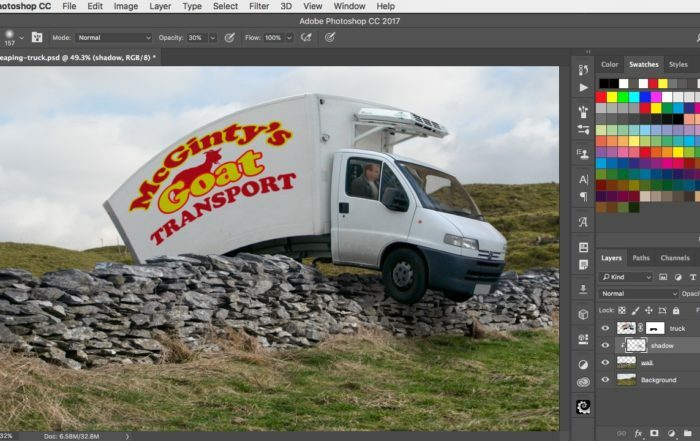 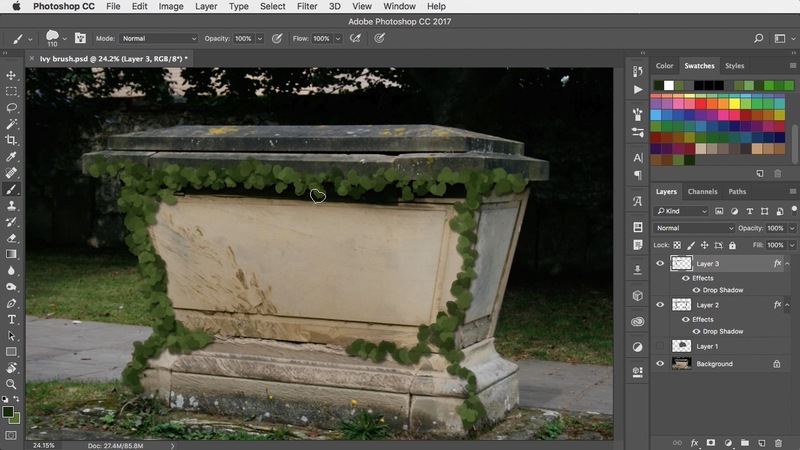 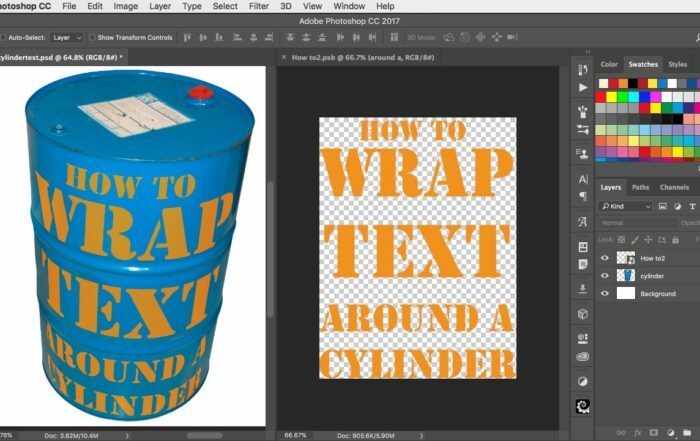 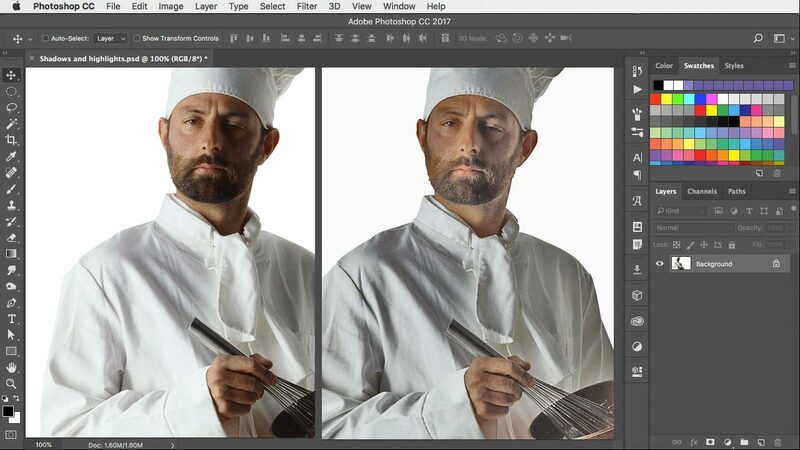 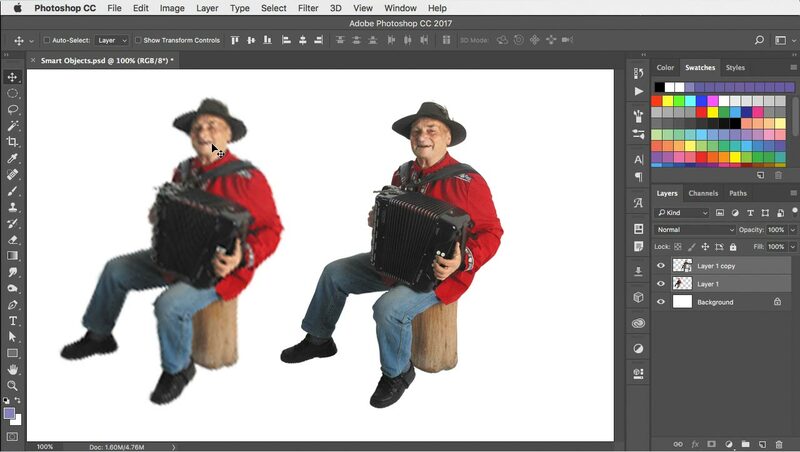 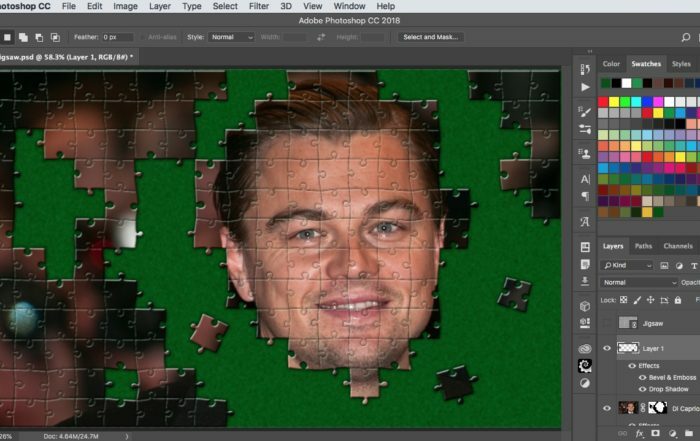 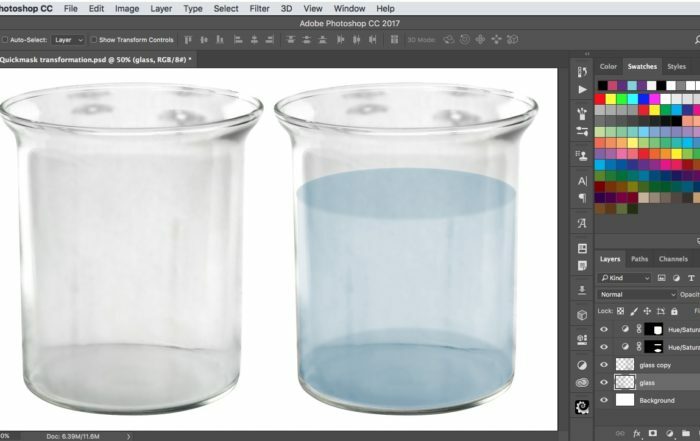 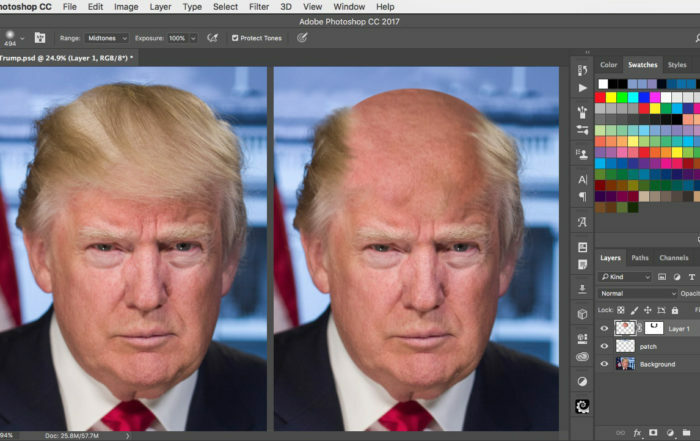 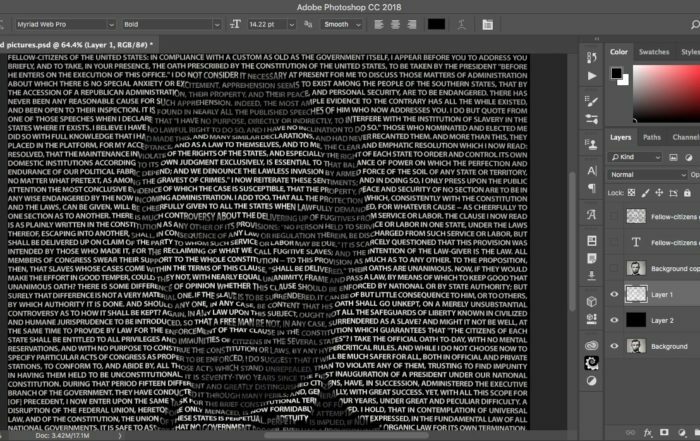 Got an idea for a Photoshop technique you’d like me to explain? 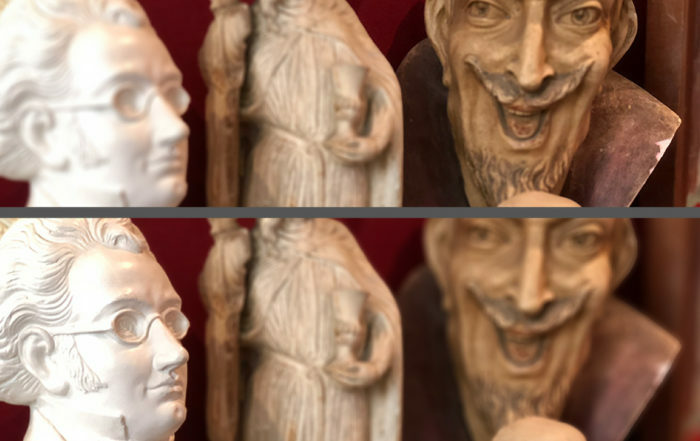 Tell me about it here. 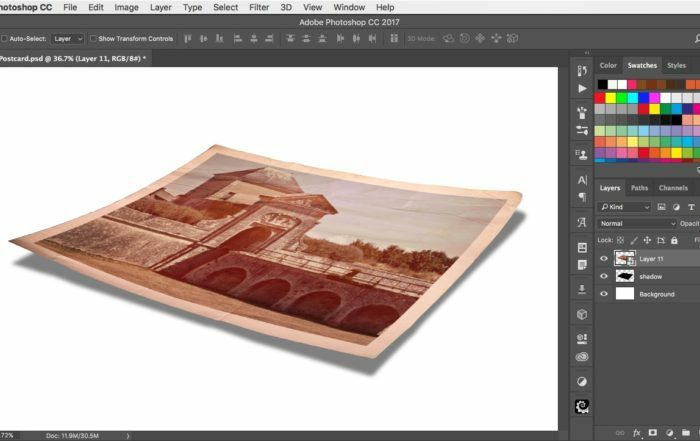 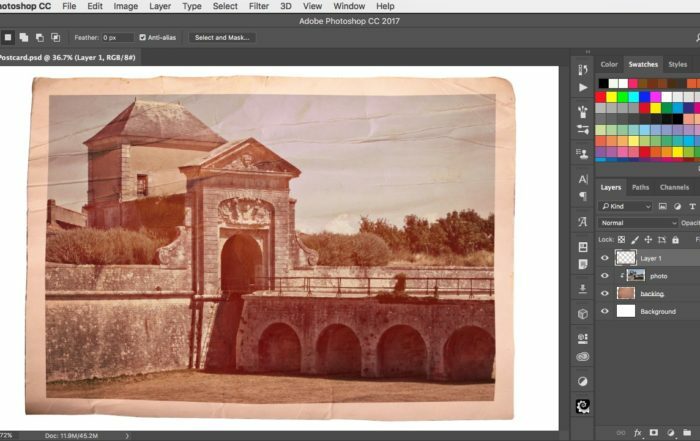 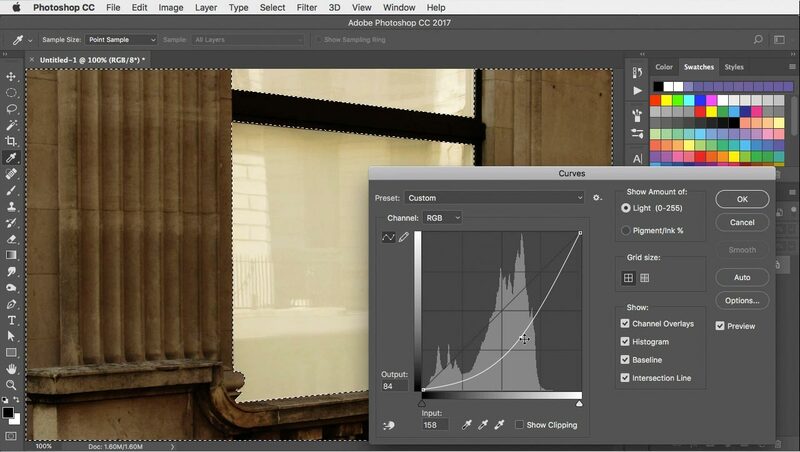 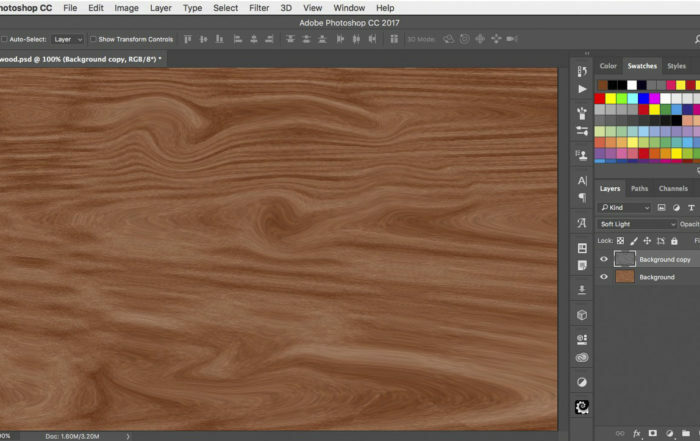 How to add a Threshold adjustment layer so you can then use Dodge and Burn to selectively lighten and darken the underlying image. 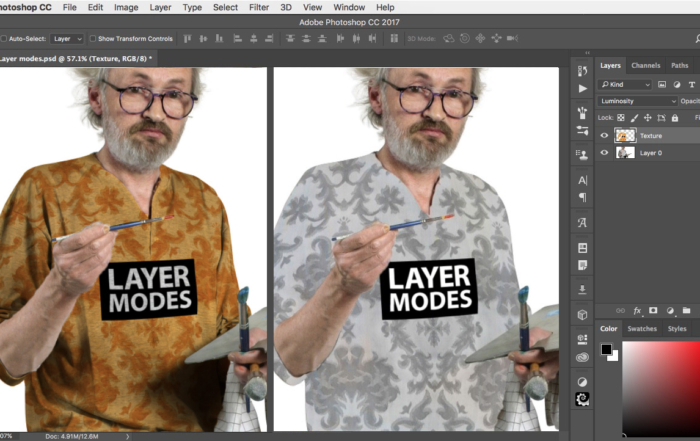 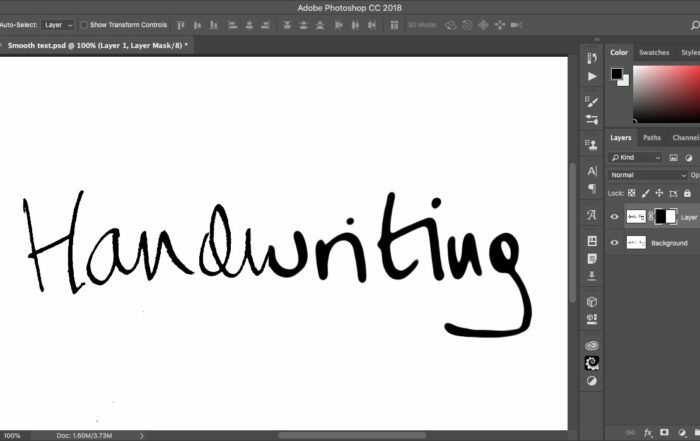 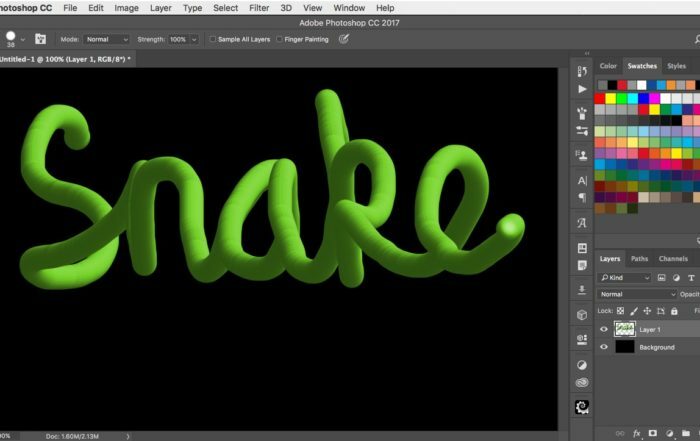 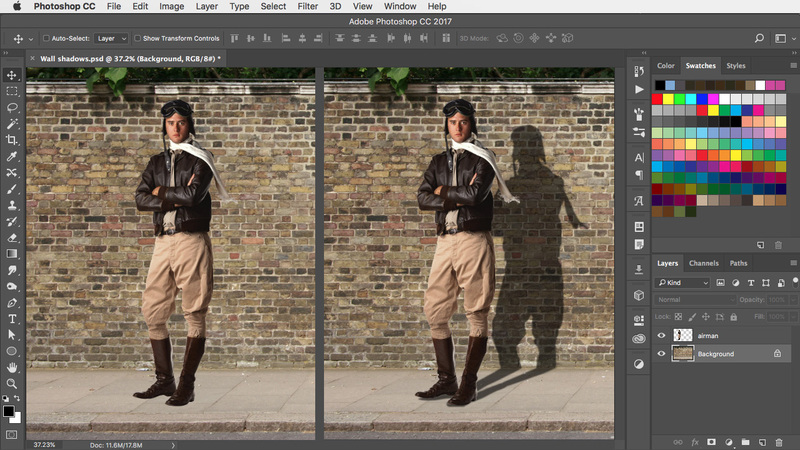 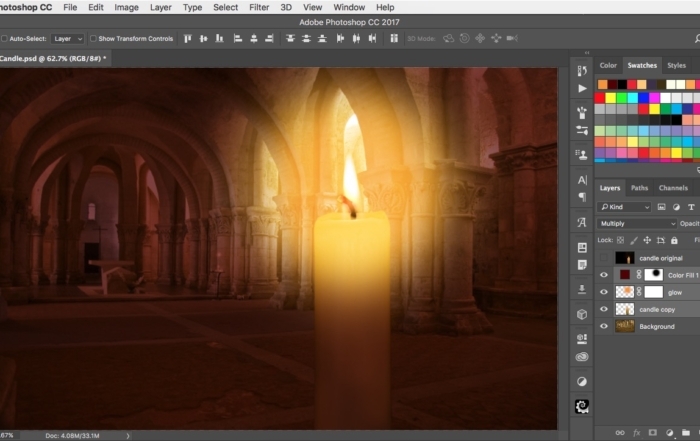 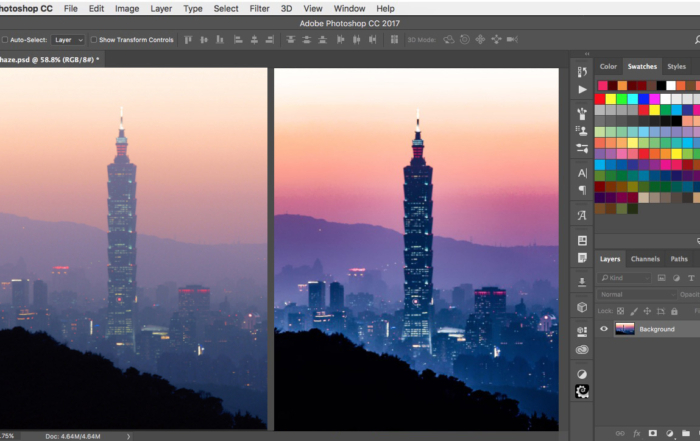 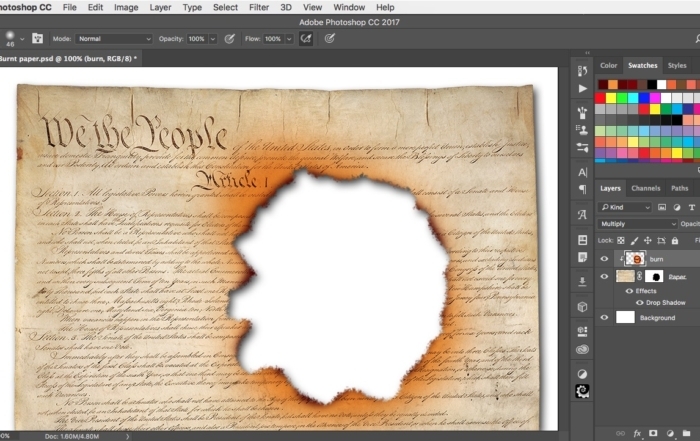 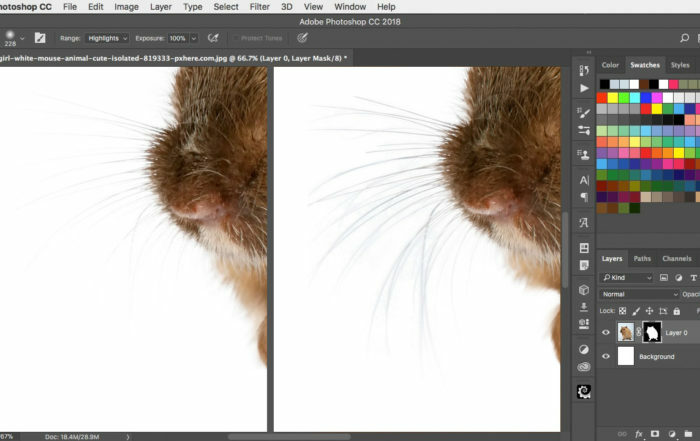 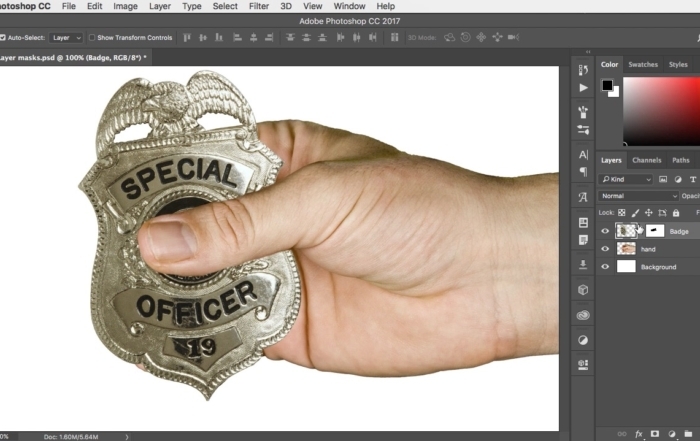 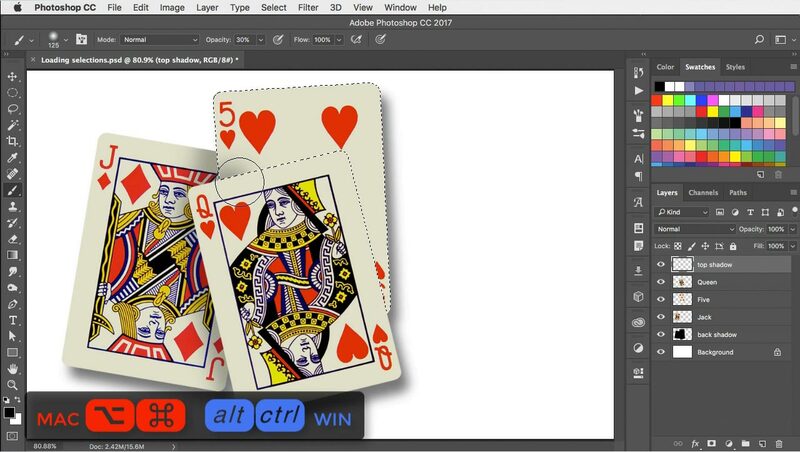 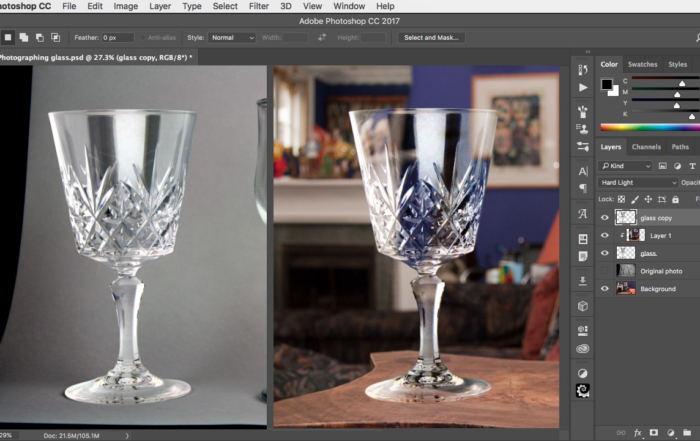 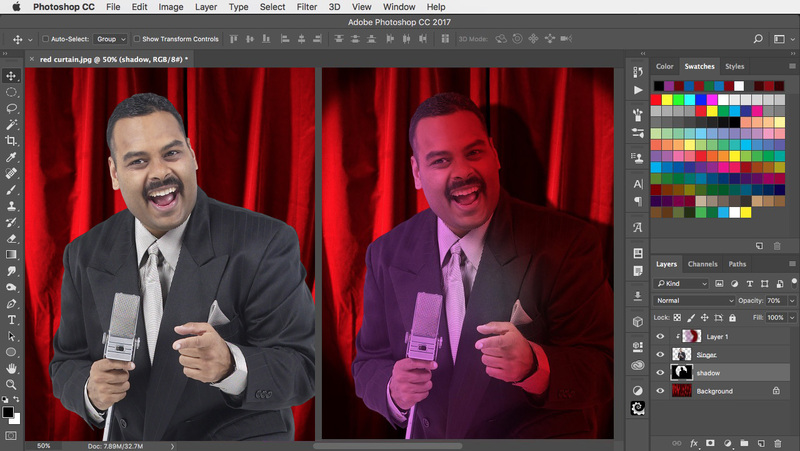 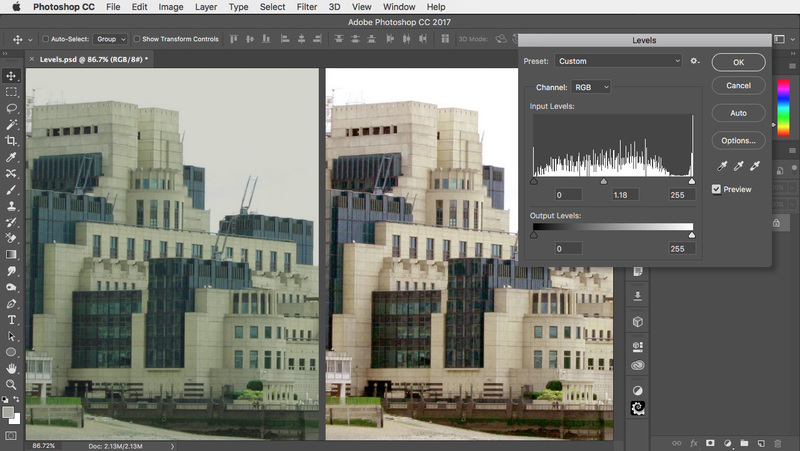 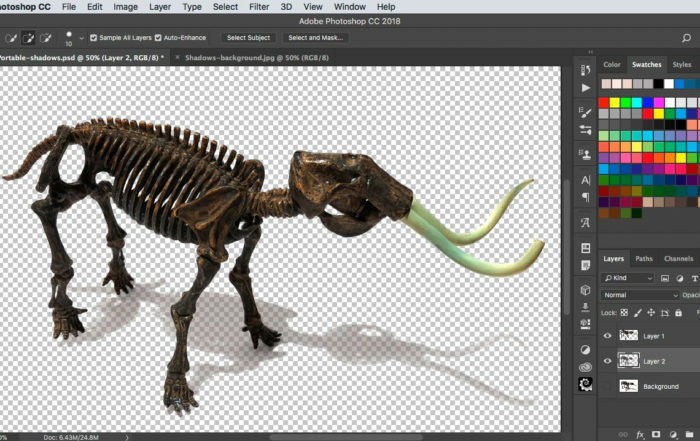 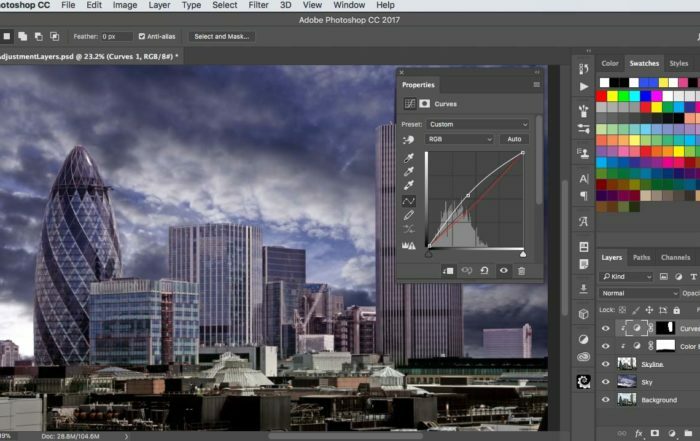 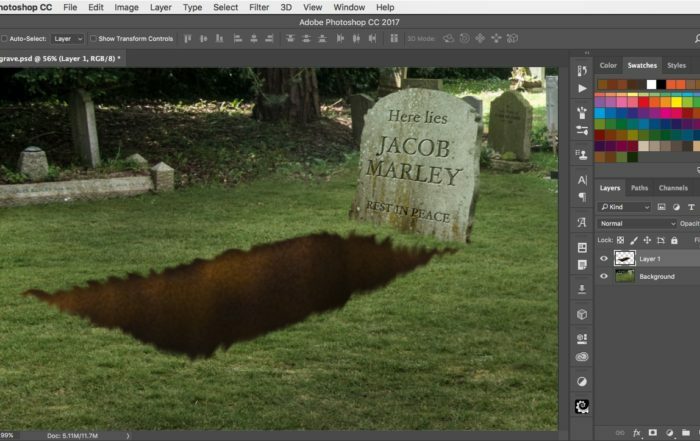 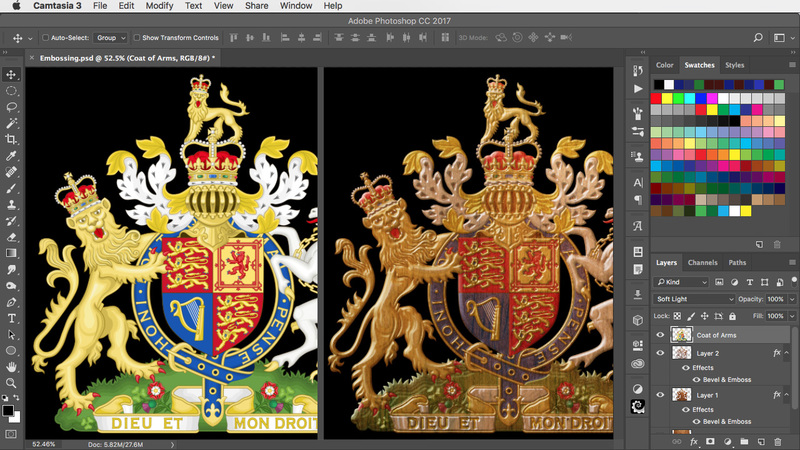 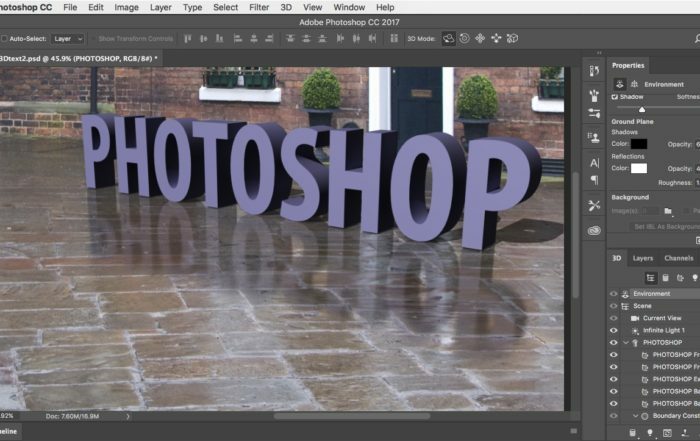 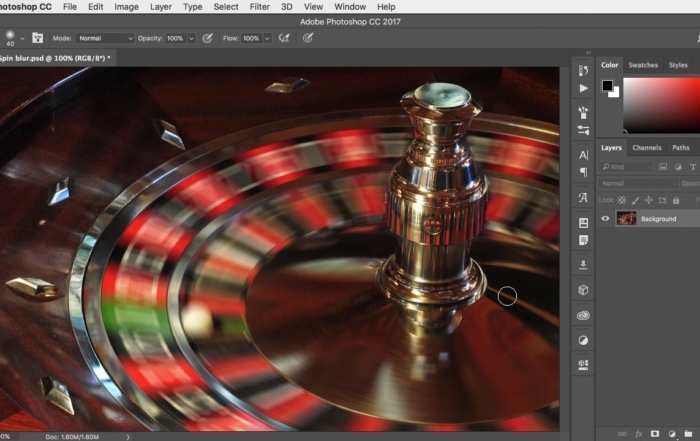 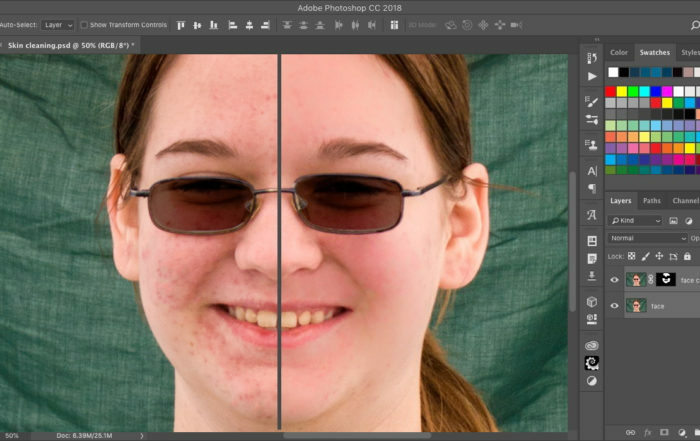 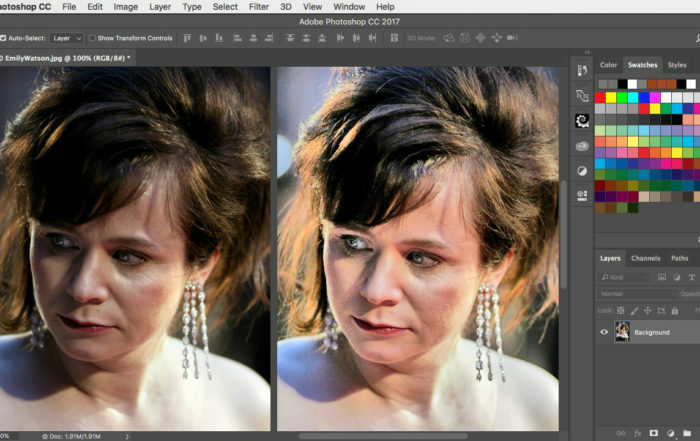 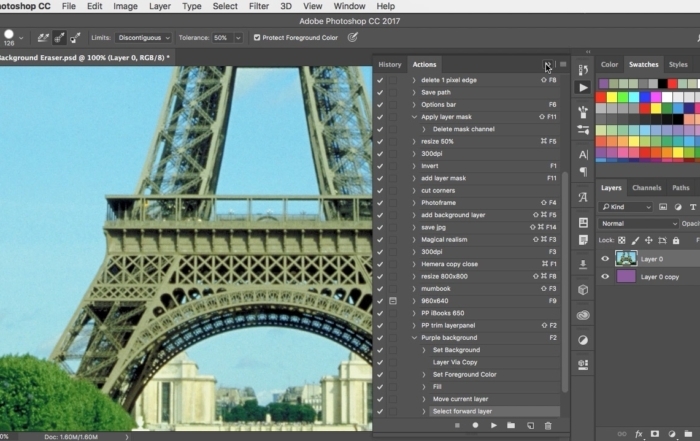 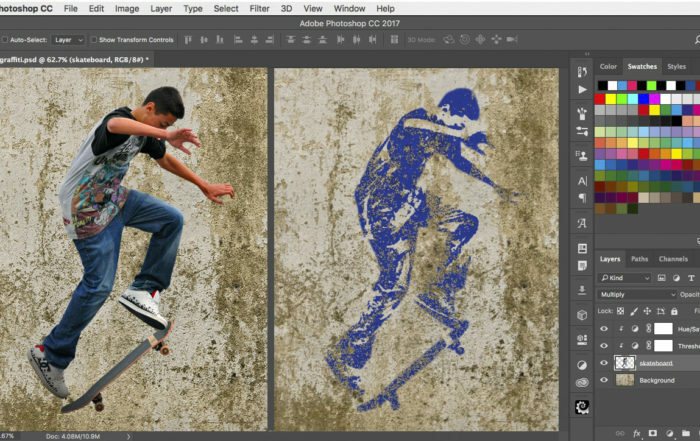 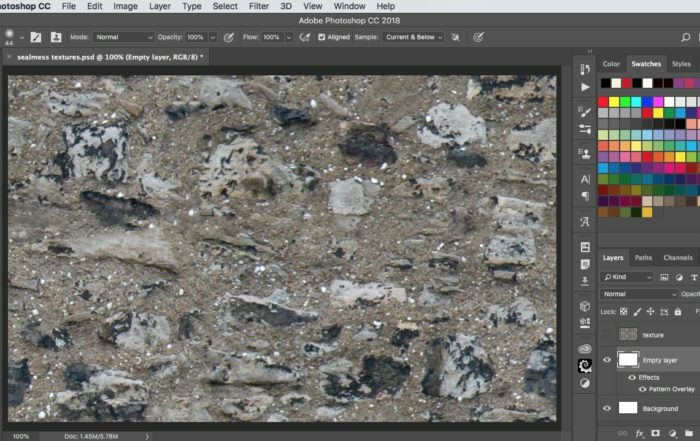 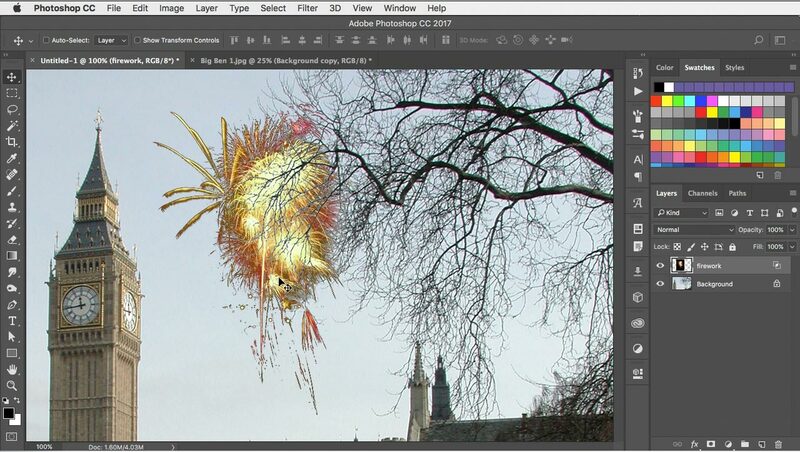 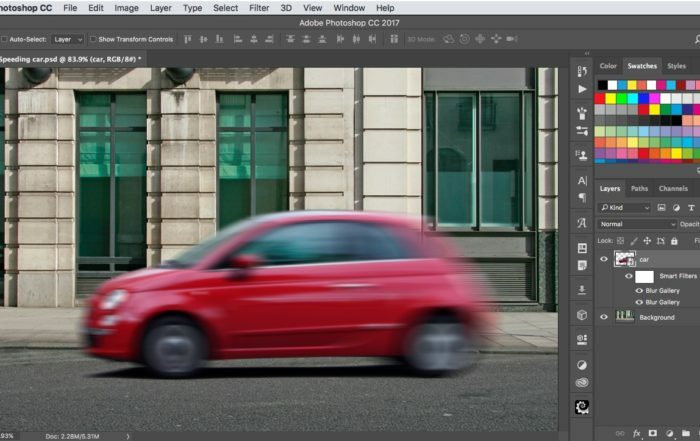 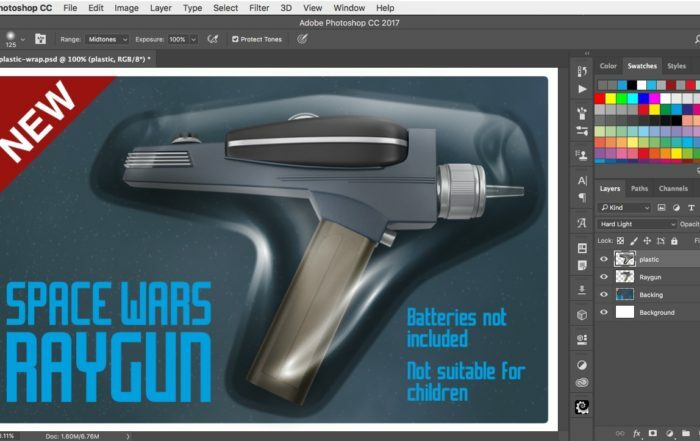 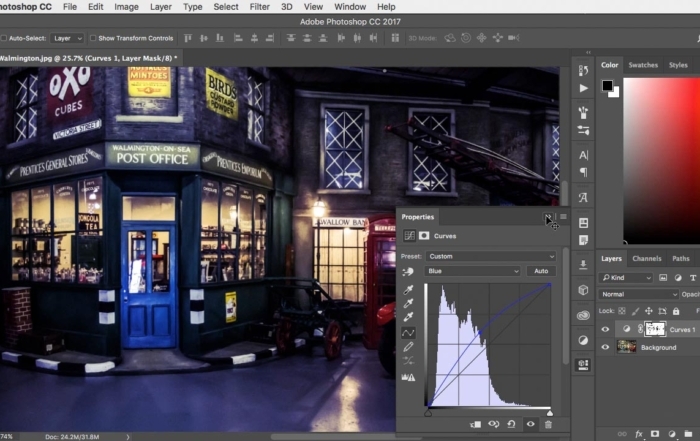 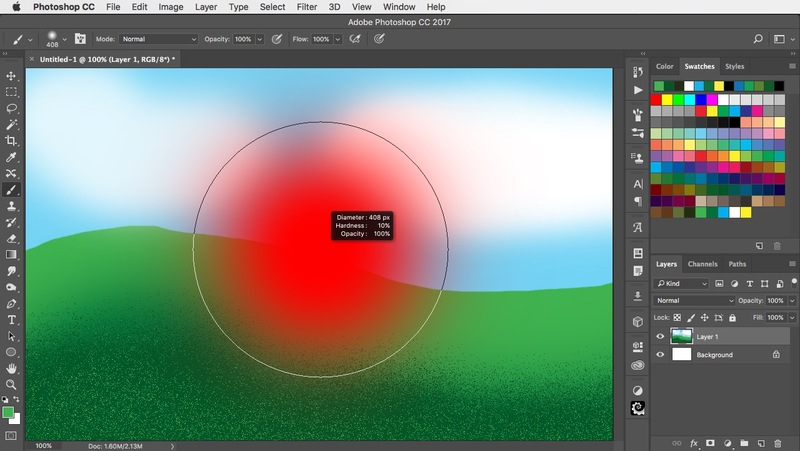 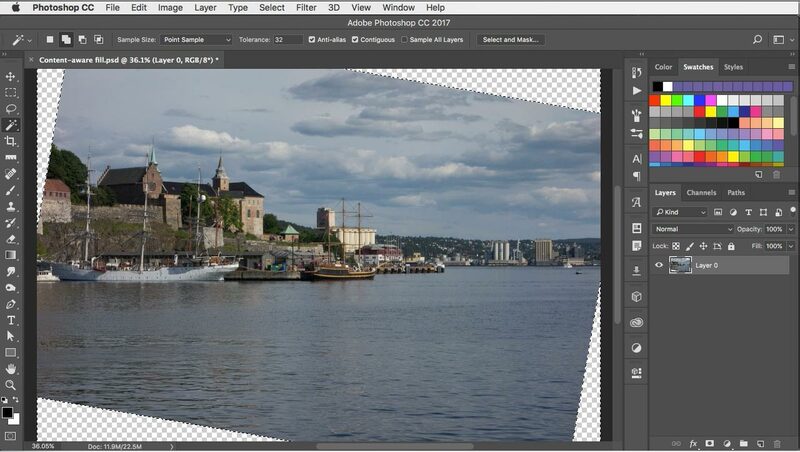 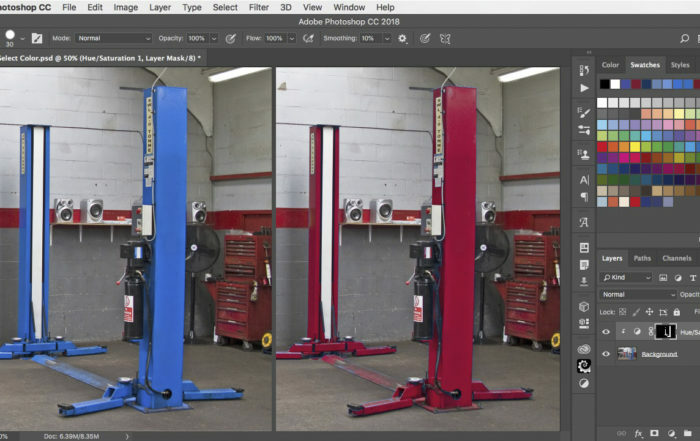 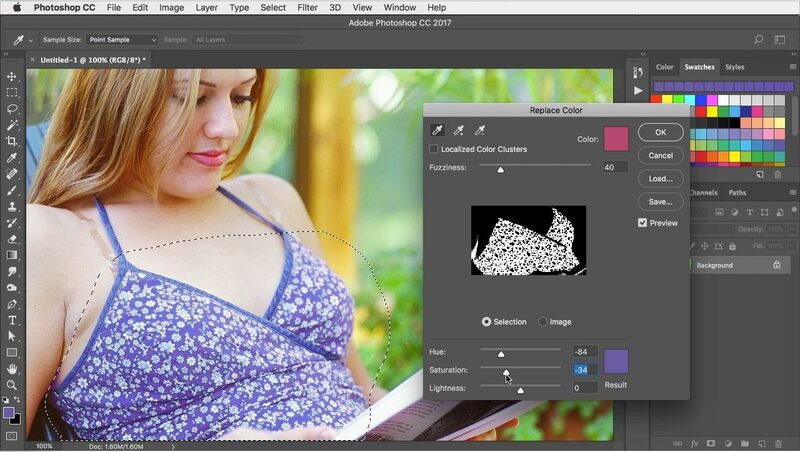 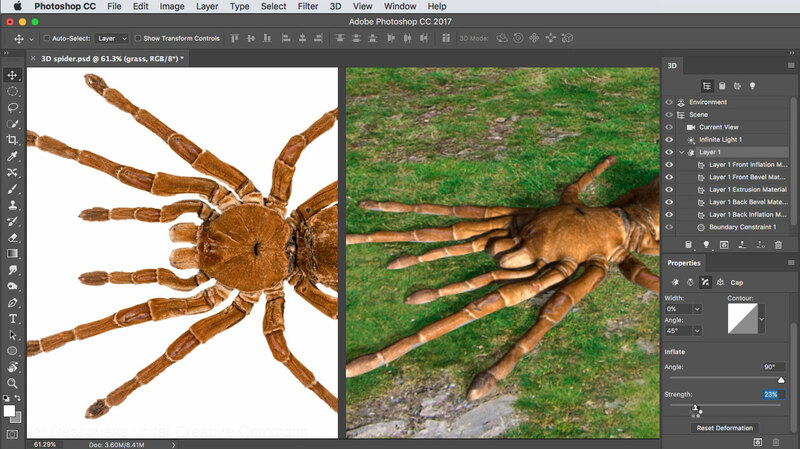 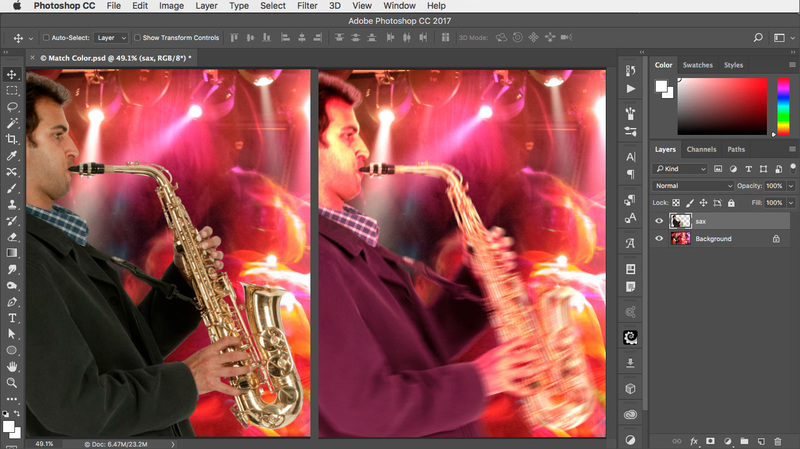 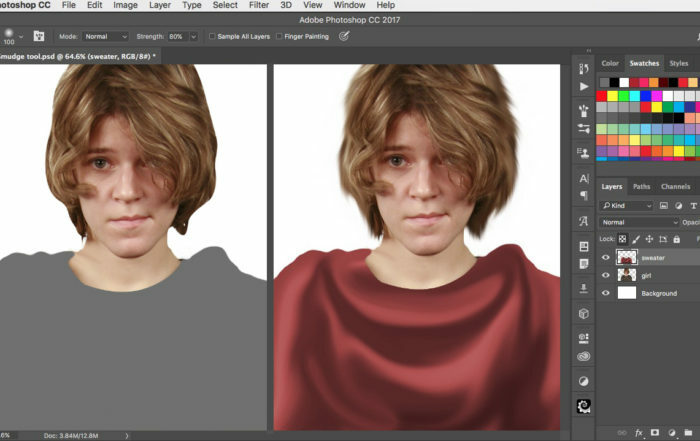 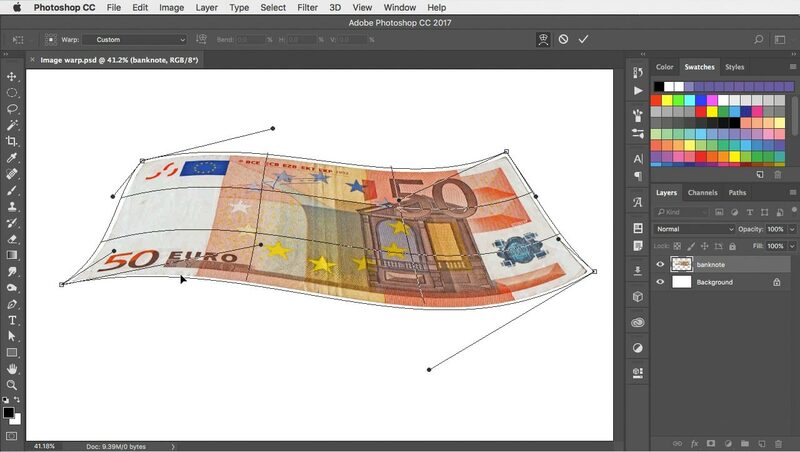 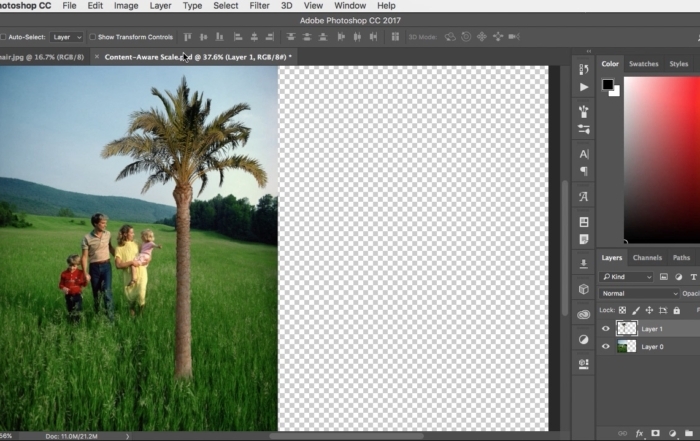 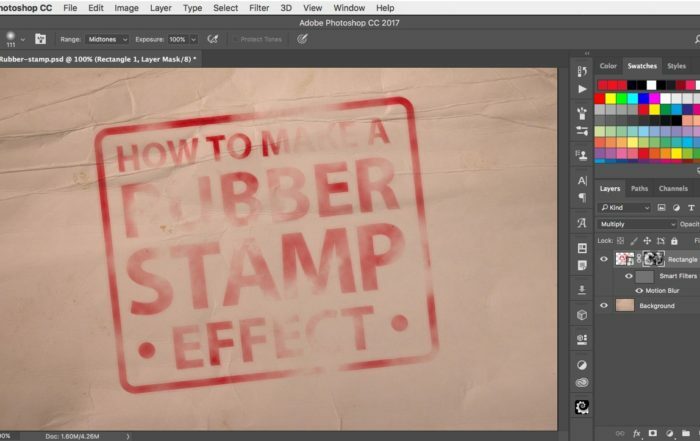 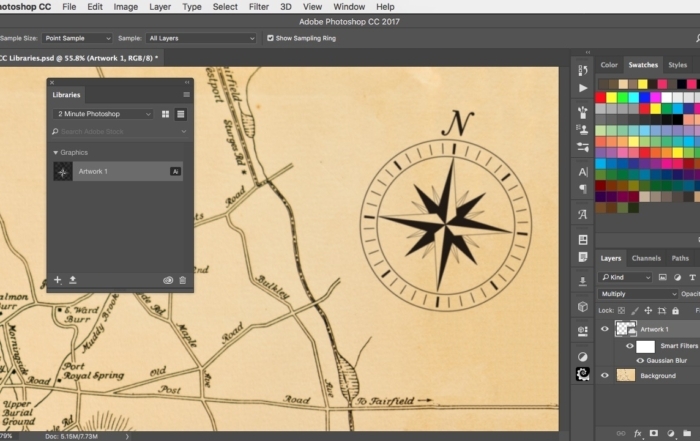 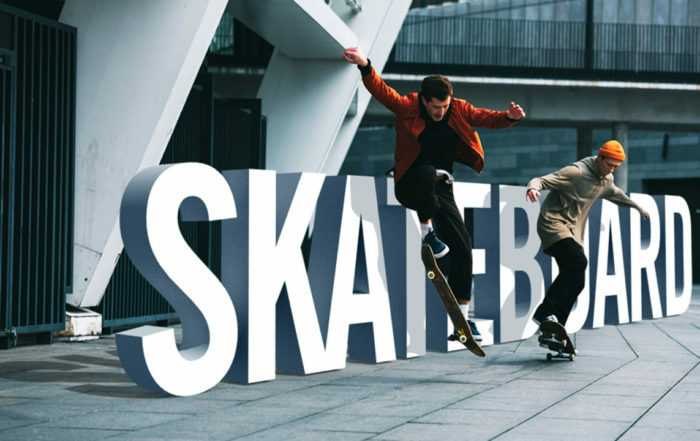 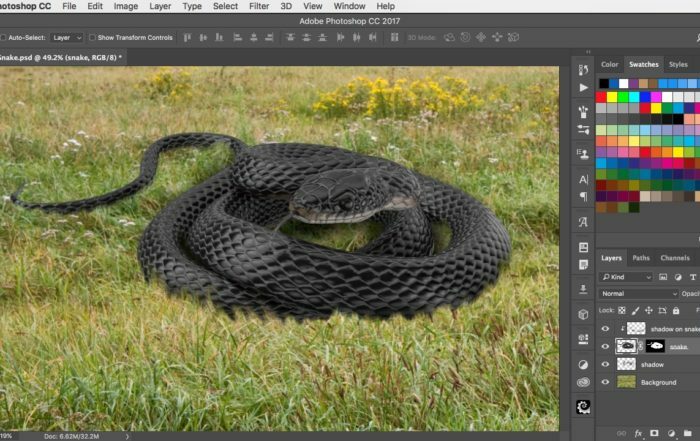 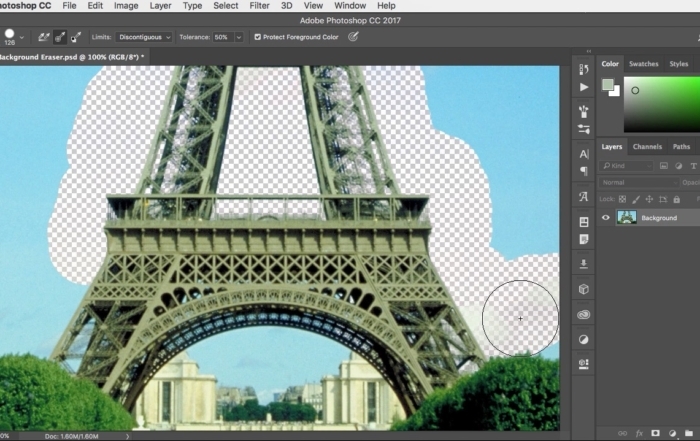 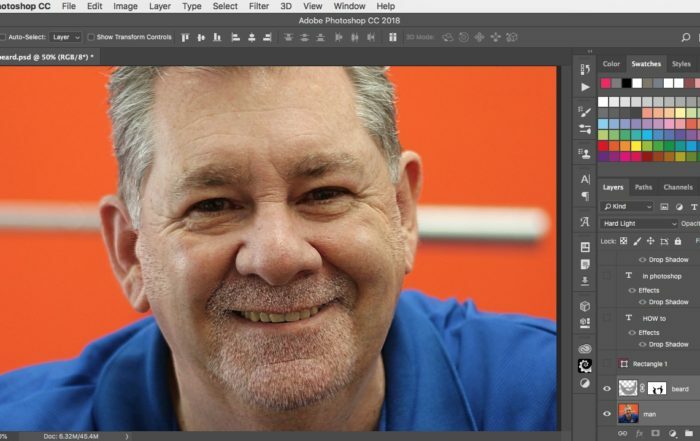 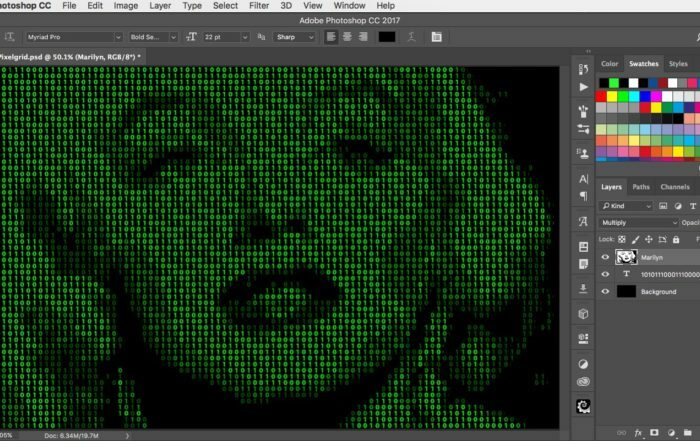 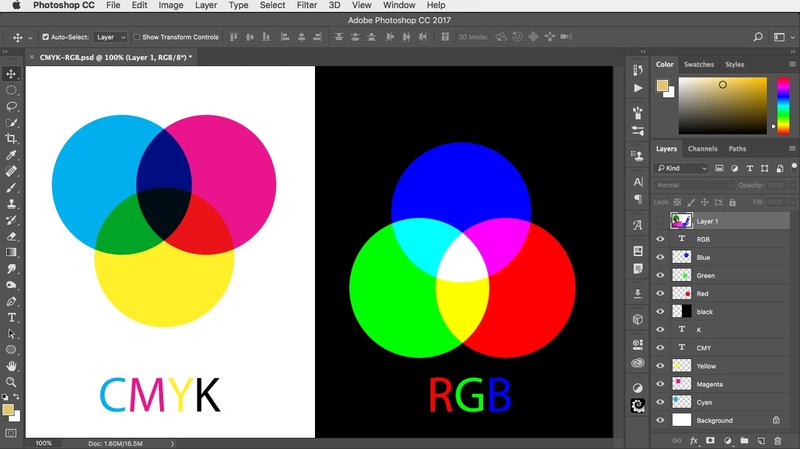 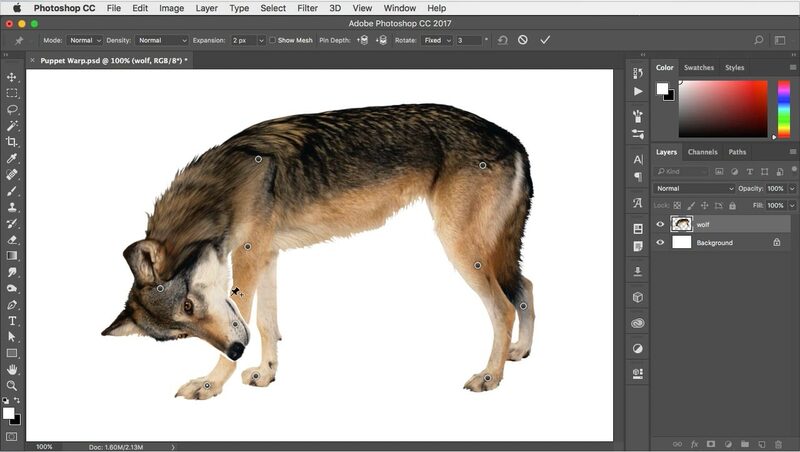 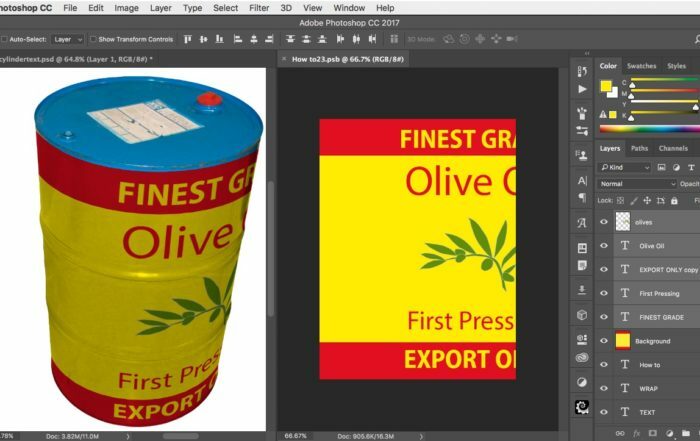 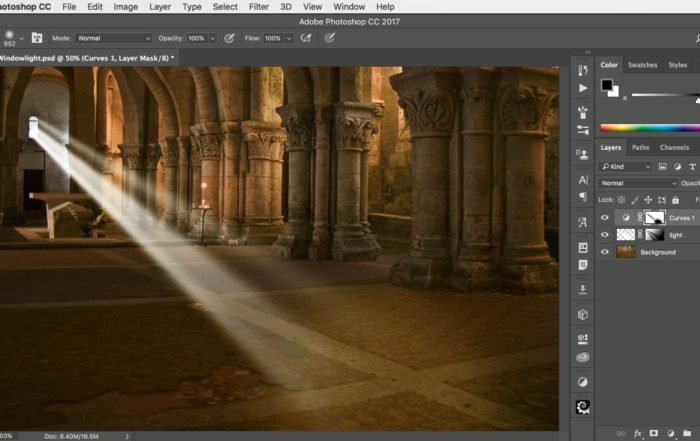 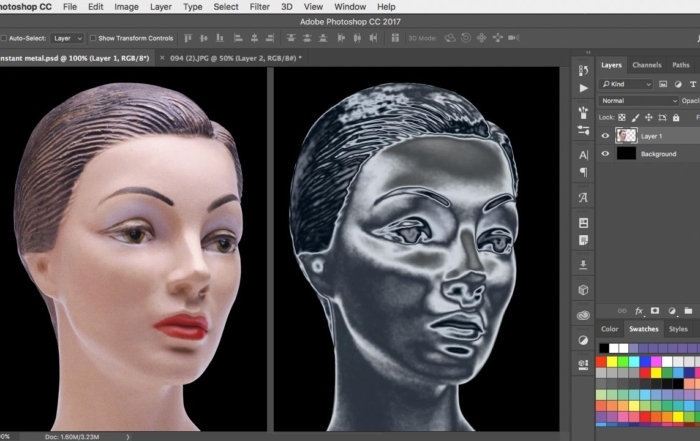 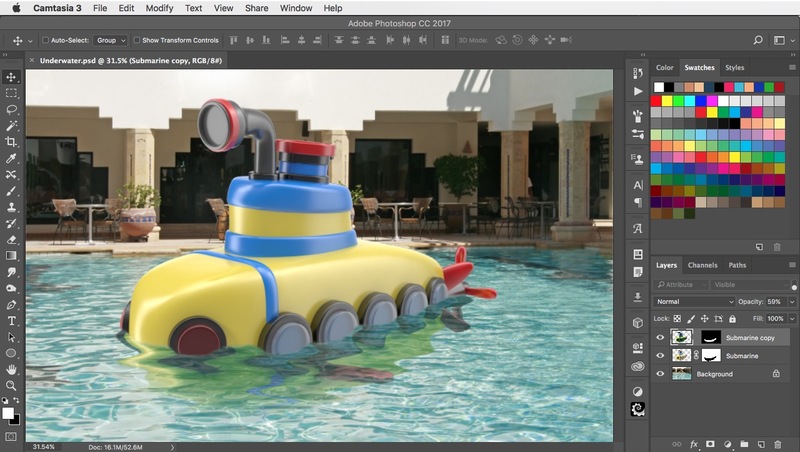 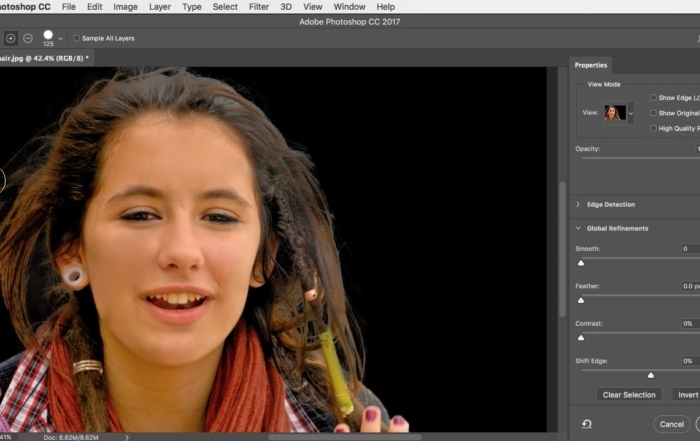 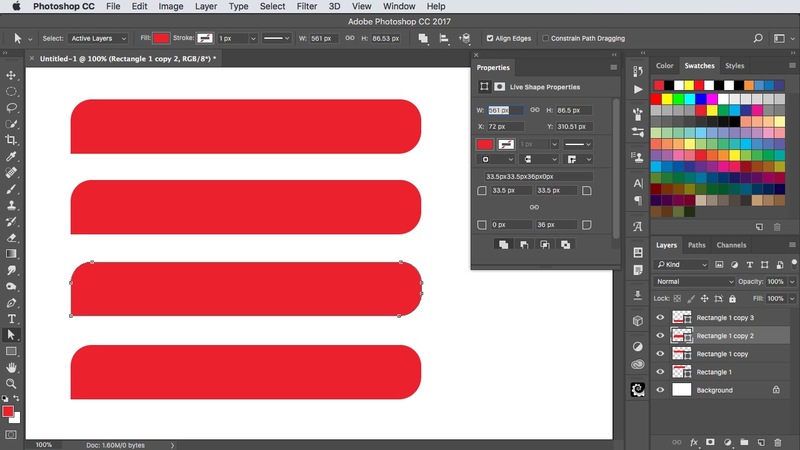 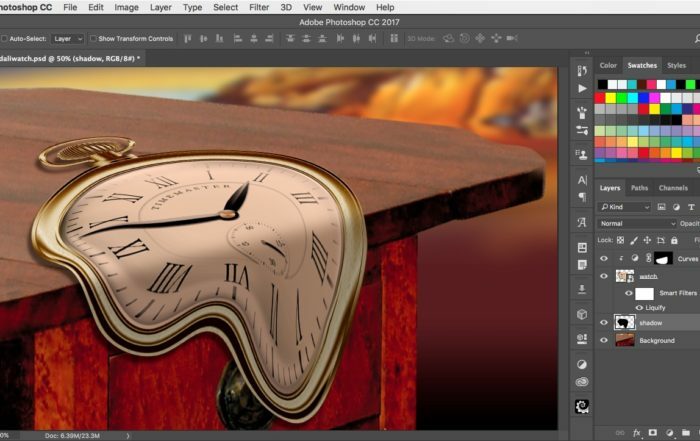 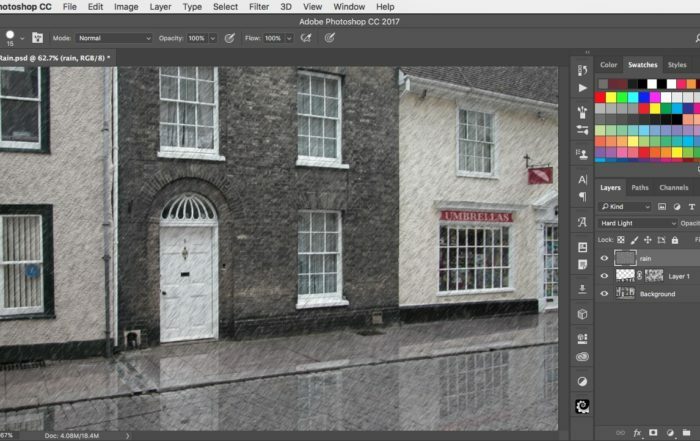 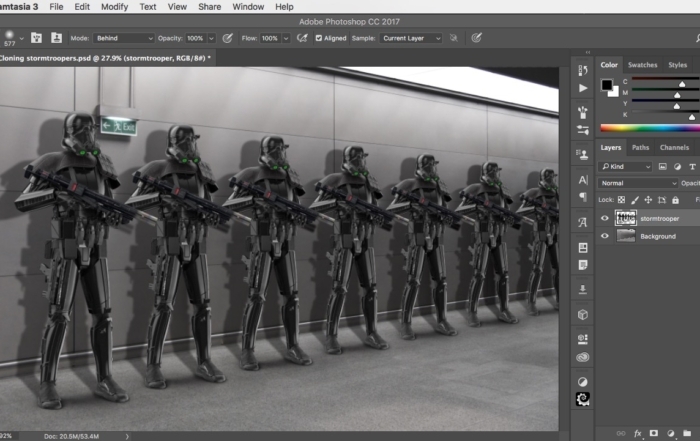 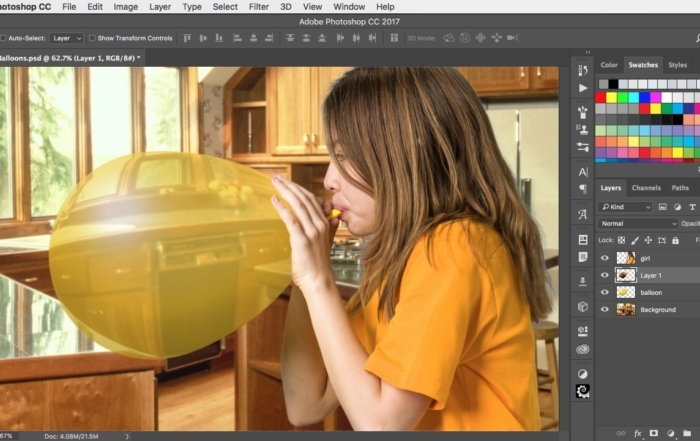 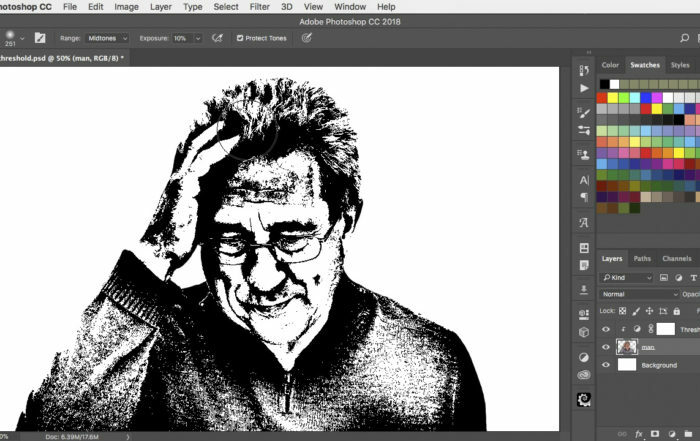 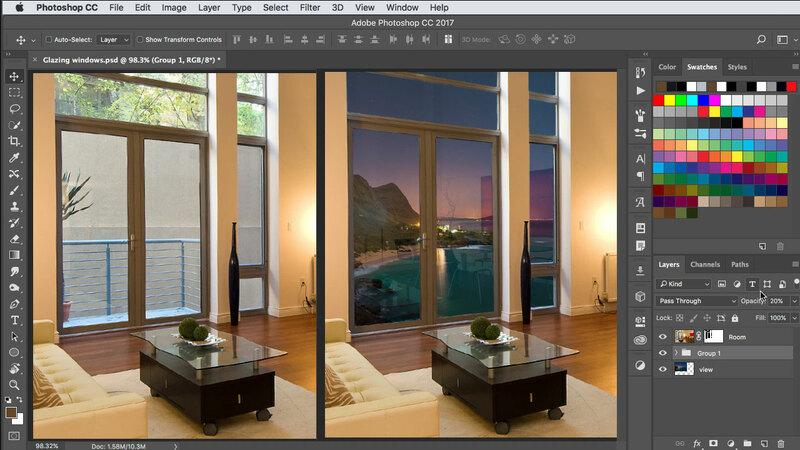 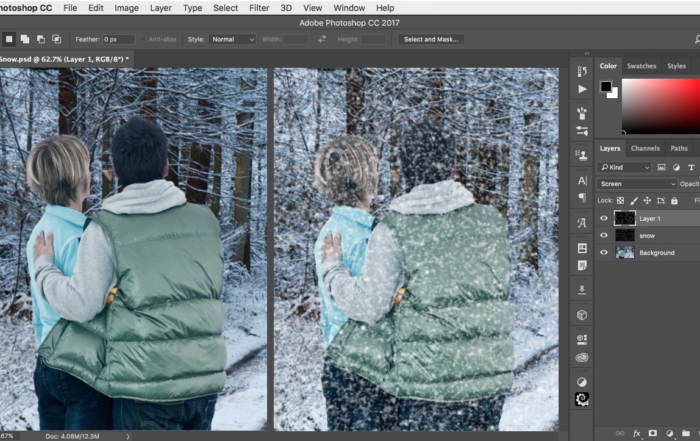 Special effects – you didn’t know you could do this in Photoshop! 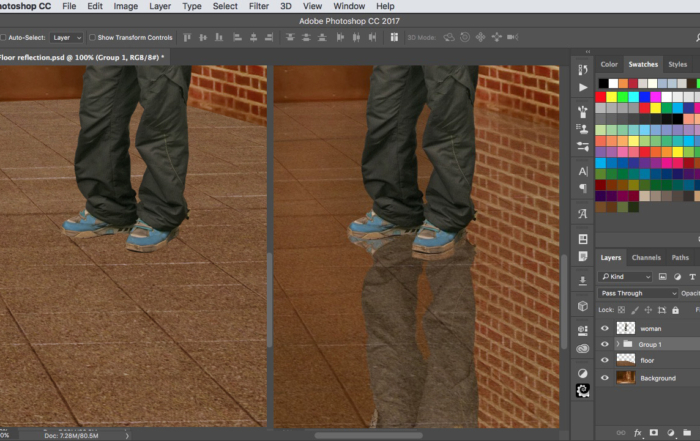 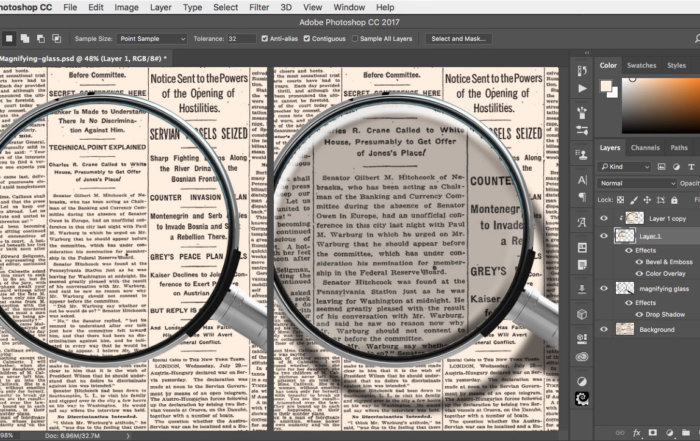 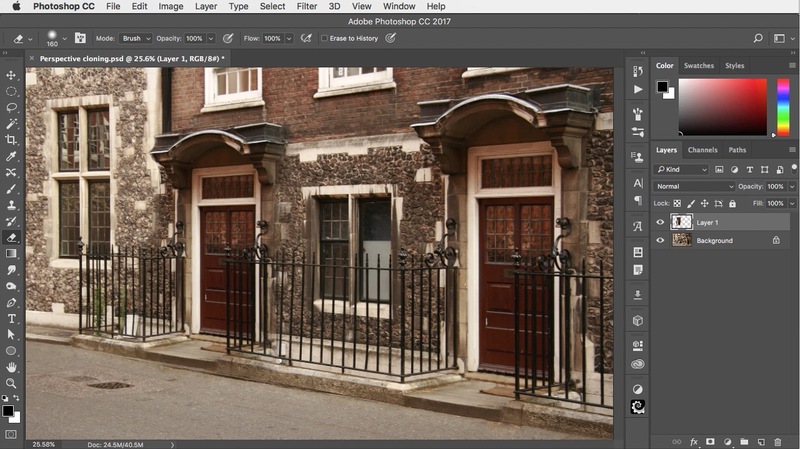 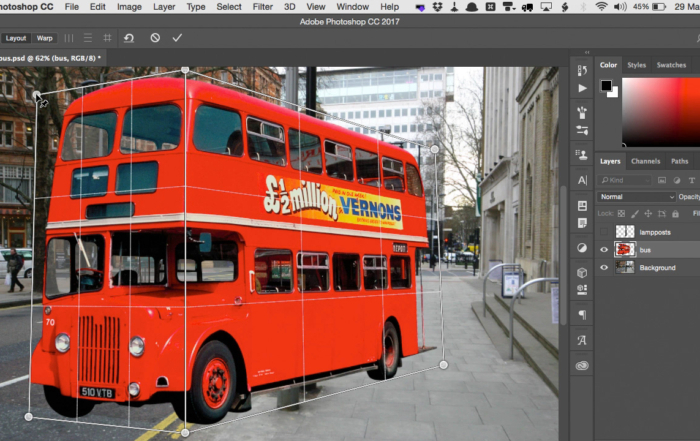 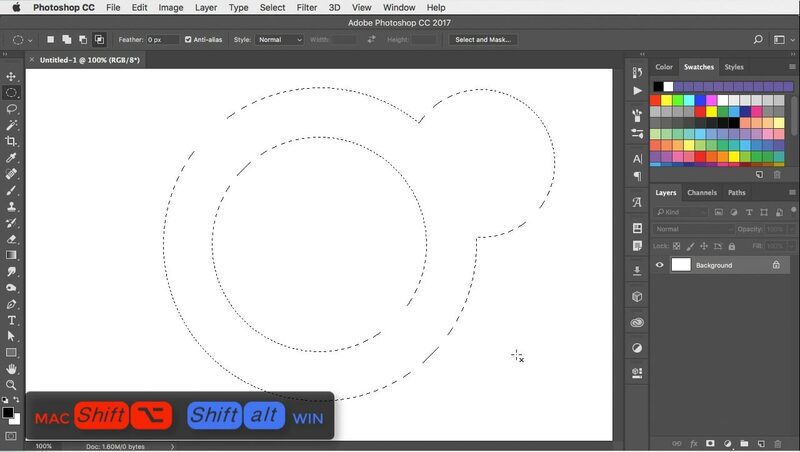 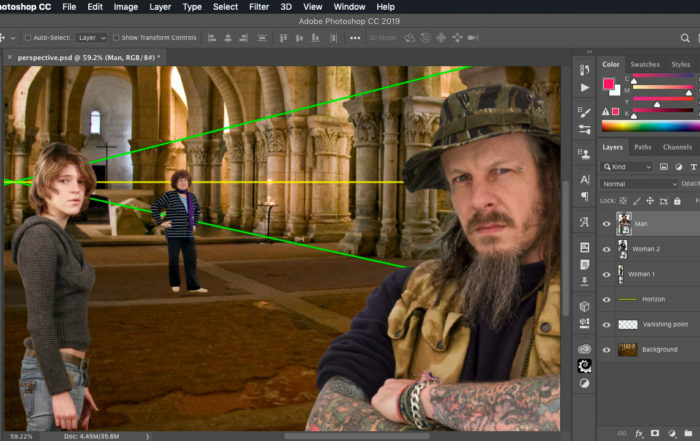 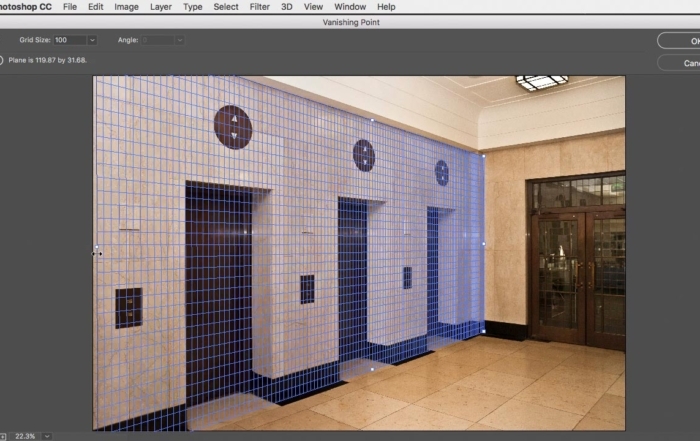 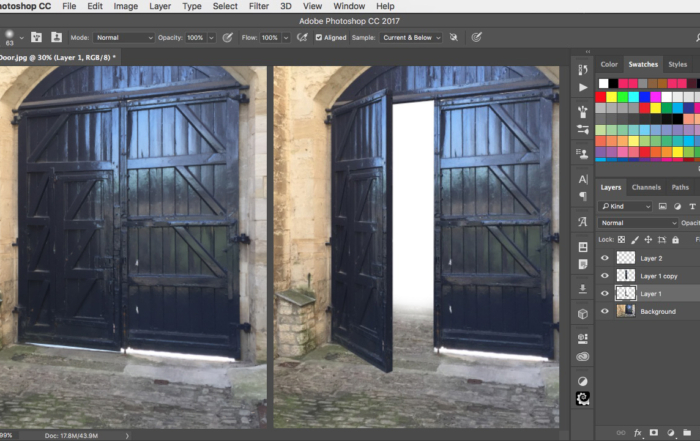 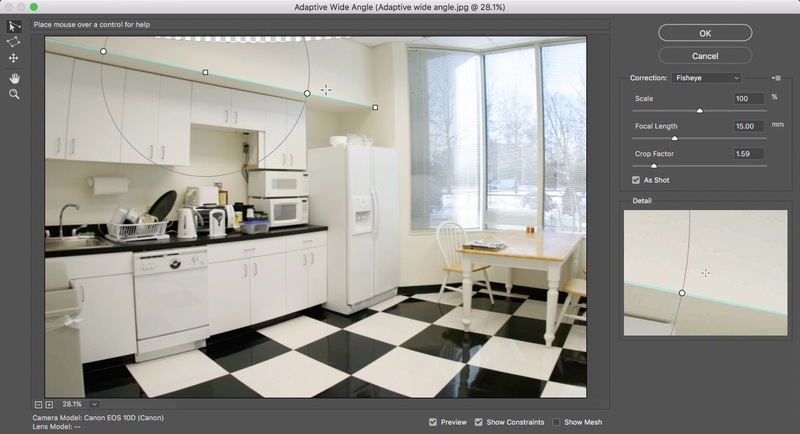 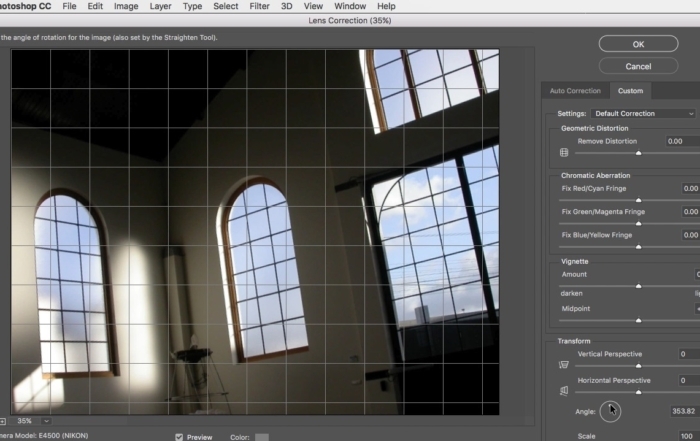 How to use Photoshop to open a door in perspective - and extend the floor through the opening.